High compitable with Eco-friendly system. 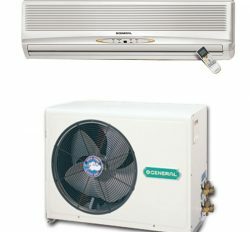 General is a unique and extreme cooling Air conditioner in Bangladesh. 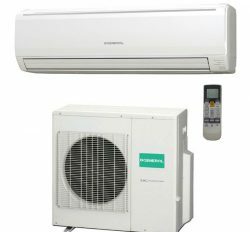 It is an environment friendly air conditioner for healthy service. Fujitsu General is a top brand in Bangladesh. 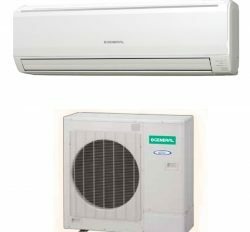 Most of the Bangladeshi people want to use General 2 Ton split Ac price in bd. 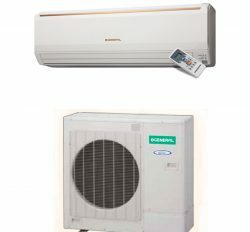 www.generalacpriceinbangladesh.com is the leading Distributor, Dealer and importer of General 2 ton split Ac in bd with reasonable price. 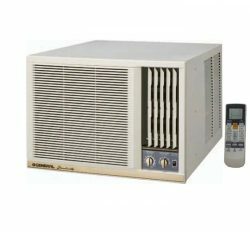 Product features and technical information is perfect because of it’s maintain by Fujitsu general Ltd. We are sale only fresh and intake product. We are not able to use any kinds of sticker or label. Our Business reputation and service reputation is almost 38 years in Bangladesh. 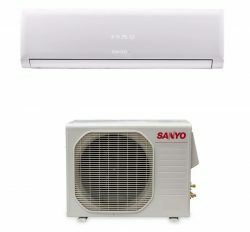 In above discussion, we know that these are newest and fresh innovated Air conditioner for soaring console. You have to decide your item from here with self-assuredly. 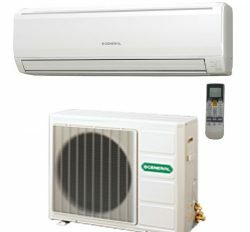 It has distinctive world class features, For Example: Inner groove copper tube, Long Pipe, Wireless remote controller, Auto restart, Dry Function, Compressor insulation blanket, Coil dry, Mildew Resistant Filter, Auto-Moisture Prevention, V-PAM control models, Economy mode, Auto-Moisture Prevent and Auto-Changeover. 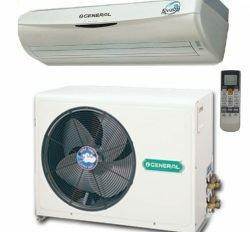 General 2 Ton Split Ac has accurate 24000 btu for required space. 230 square feet X height 9 feet. 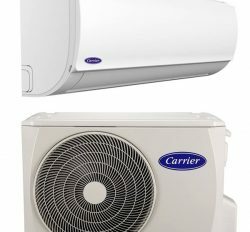 Therefore, we can say that General 2 Ton split Air conditioner in Bangladesh with balanced price is lofty selling item and lofty relaxed cooling machine. 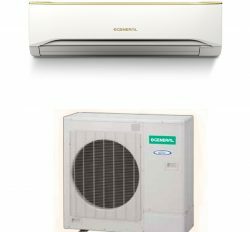 We have division base sell center Like As: General Ac showroom in Chittagong, General Ac showroom in Sylhet, General Ac showroom in Khulna, General Ac showroom in Rajshahi.